For this project, the client tasked us with developing a packaging system to house an array of sleep products as a unified unit. 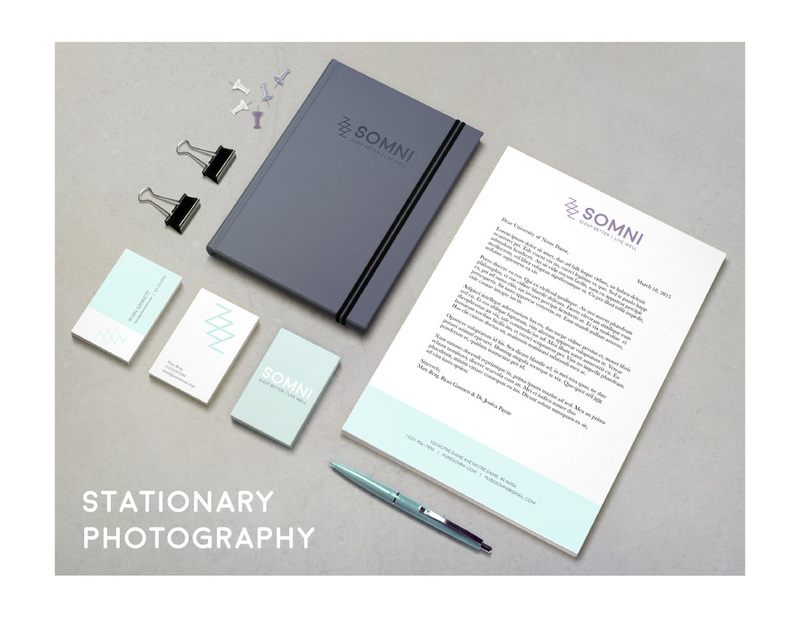 Our solution was a sophisticated yet approachable identity system that would appeal to their target market, parents, and the target consumer, college students. We also developed a hanging caddy to house the products in the confined living space of a dorm room. This sustainable packaging solution provides utility for the consumer, as well as an additional branding opportunity for the company. Learn more about the service at puresomni.com or on facebook.